Everyone outside of the subculture looks at sneaker lineups with disdain. When you tell the passerby that you are in fact waiting in line for the opportunity to purchase sneakers, you often receive a sarcastic smirk and laugh. I love and follow the sneaker game, but actually lining up to purchase the hype stuff is where I drew the line. I felt as if I was above it. So like any other thirty year old trying to hide his obsession with shoes, I stuck with the general releases (the ones where you don’t have to line up and are readily available but are less cool). Sneakers are a young man’s game. I’m more than happy to let the kids have their fun and sit on the sidelines. However, every enthusiast understands there are pairs that you simply cannot pass up. You’re willing to pay re-sale prices for them, but will try like hell to get them for retail. 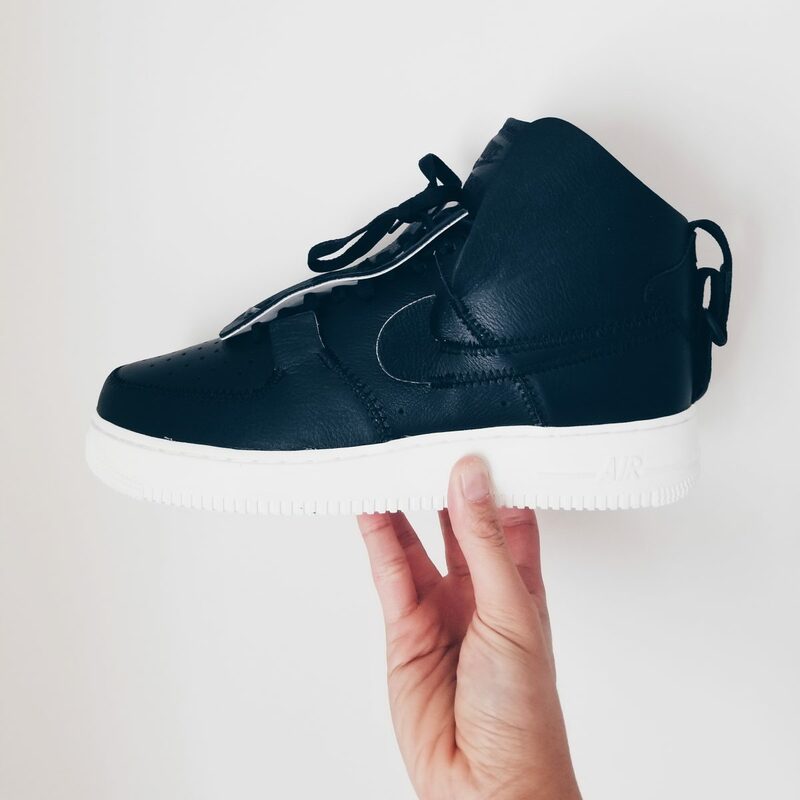 The shoe that got me off my assa was the Public School Air Force One. Riding pine was not an option. You would think that successfully copping a pair of hype sneakers would be the highlight of the sneaker experience. It turned out having the pair of those beautiful Air Forces in my hands was the most anticlimactic experience. It was at that moment I understood why the kids do what they do. It’s not the actual sneaker itself that drives sneakerheads, it’s the comradery and sense of community that keeps them coming back. Getting or not getting the shoe is secondary. If you’re willing to give up half of your day to join a line, you’re more than willing to pay double the retail price for them on the re-sale market, but what is priceless is what happens during the line. You meet like-minded individuals who share the same passion you do. You engage in some serious shoe talk about upcoming releases. You trade stories of past success and failures of trying to cop elusive pairs. You give each other tips on where you can find deals. When you’re socializing in the queue, it’s no longer a wait to purchase shoes and feels more like a mini convention. Sneaker culture lives and breathes online. Just read the instagram the comments on any sneaker centric page. Most of the time people put up a front since they can hide behind their phone and blast people away with rude comments and ludacris hot takes. There is no fuckery rolling up in a physical line up, just a lot people who want to talk shoes, while waiting in line to buy them.